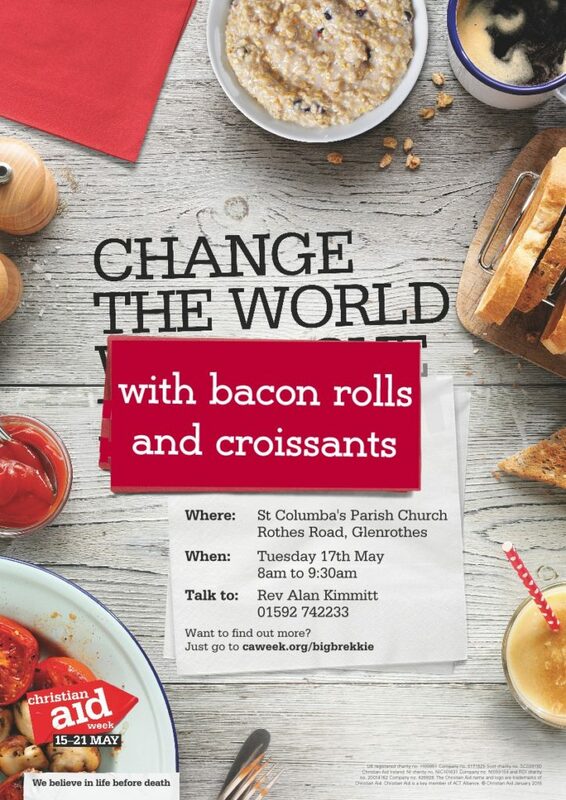 The church family of St Columba’s supports Christian Aid throughout the year and joins with other churches for shared activities, especially during Christian Aid Week. This year we collected at the Kingdom Shopping Centre on Friday 20th May & Saturday 21st May. St Columba’s Church raised £720.28. Kingdom Shopping Centre raised £194.65. TOTAL raised for Glenrothes £2154.97. Thank You to everyone involved and for everyone who donated. All Donations sent direct to Christian Aid.